It was the smell we first noticed in Sri Lanka. Nose-tickling and exotic; the spicy curries and flavourful Koti Roti, sweet burning incense and fruity tropical air reached out to us with every step. Then, the other senses, bubbling together in a heady mix. The colour; deep ocean blues, lush tea greens. The flash of silky pink on a Sari as we whizzed past in a rainbow tuk tuk. The sounds; waves lapping, a breeze through thick jungle, a Buddhist prayer, the clacking of train carriages and vendors spruiking their wares. The warmth; of long hot days, of genuine and welcoming smiles, a sweet milk tea. Two trips to Sri Lanka in as many years have firmly cemented this island nation on our best-loved travel list. Where else could we enjoy a surf lesson one day, and hike in misty tea plantations the next? Or explore ancient ruins in the morning and hang our feet out the doorway of the world’s most scenic train ride in the afternoon? From Jaffna and the north, only just opening to tourism after a decades-long civil war, to the sunny shores of the south; Sri Lanka leaves us wanting more every. single. time. Where do we even start with this incredible, bite-sized utopia?! There are so many reasons to visit Sri Lanka. Endless white-sand beaches with pumping surf. Lush tropical jungle and misty mountain towns. Ancient World Heritage sites and safari plains where Asian Elephants and Leopards roam in abundance. Enchanting train rides through rolling tea plantations and vibrant cultural heritage. The friendliest locals you could ever hope to meet plus curry, spice, and all things nice. 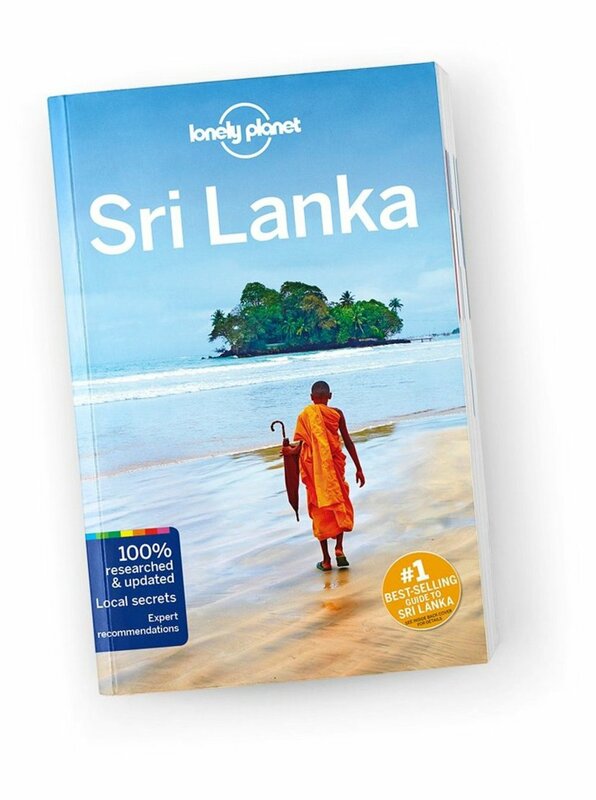 Let’s just say there’s a reason Sri Lanka has boomed onto the travel scene over the last couple of years - and now that Lonely Planet’s voted it the #1 destination for 2019, you can be sure it’s here to stay.